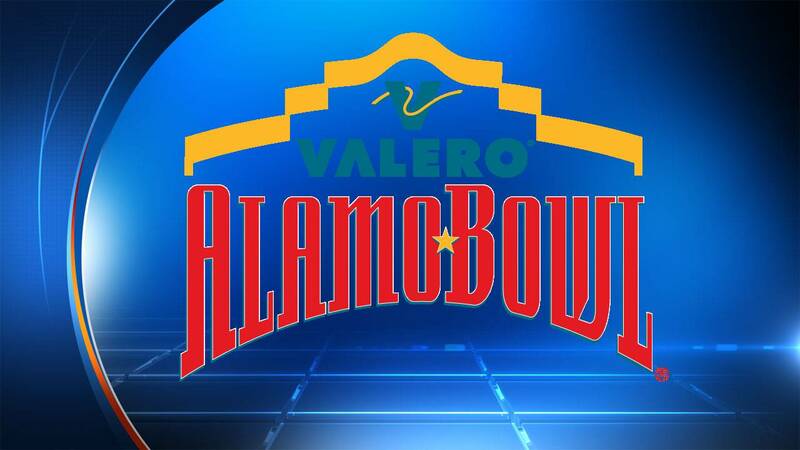 SAN ANTONIO - The Iowa State Cyclones and Washington State Cougars will play in the Valero Alamo Bowl later this month, officials announced Sunday morning via Twitter. The No. 13 Cougars will take on the No. 24 Cyclones at the Alamodome Dec. 28 at 8 p.m.